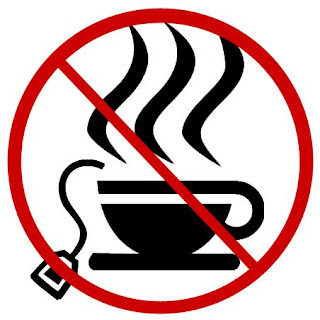 Feelings: I recently found out that two of my favorite tea houses in the city, Sympathy for the Kettle and Tafu closed. The small local joints, especially tea houses, must find it extremely difficult to survive in this tough economy. I am from Japan, so living without tea houses is a difficult prospect. People there even call the act of having tea with someone at a tea house as "doing tea." (as in "let's do tea.") I need my relaxing cup or pot of tea after dinner at a cafe otherwise I just don't feel like I finished eating. I used to know all the tea houses around this city, but now I'm not sure what to do. I have lost two of my favorites. I guess I shall never have a completed meal near Tompkins Square or Midtown East? No worries about SFTK. I wrote the owner an email and she said they'd be reopening in a new locale in the fall. Yeah! Also, Alice's Tea Cup is quite a nice place. And they have a variety of sweet scones. Love their pumpkin ones. have you tried cha-an? It's pricey, but heard great things about it. I love cha-an!! I highly recommend it.